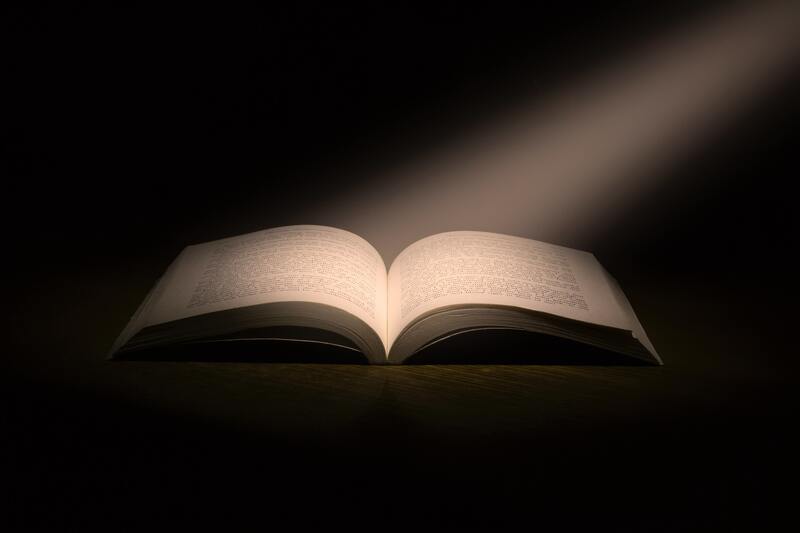 Articulate missio Dei as revealed in Scripture and in historical Christian writings. Establish the practice of cultural exegesis as a foundation for ministry. Incorporate the skills and qualities necessary for ministry leadership with a view toward personal, congregational, and community transformation. Integrate an understanding of missio Dei into a practice of ministry that impacts the global culture. *The Missional Leadership Handbook, requiring background checks, liability insurance, personal counseling sessions, supervisor information, and more, is available at www.hgst.edu/academics/resources. The Certificate in Biblical Languages is designed for men and women who desire to develop competencies in translating Biblical Hebrew and New Testament Greek. This certificate offers completion of 24 hours of biblical languages—12 hours of Biblical Hebrew and 12 hours of New Testament Greek. 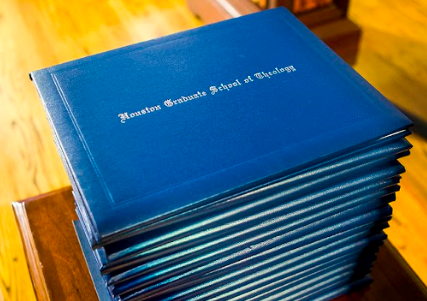 The graduate certificate may stand alone for those already in ministry and not desiring a master’s degree. However, the student may also pursue the Certificate in Biblical Languages as part of the MTS in Biblical Studies or the MDiv degree. By the completion of this certificate program, students will be able to demonstrate exegetical competencies in Biblical Hebrew and New Testament Greek.